ASUS presents the Gaming Station GS50 for gaming and content creation powered by a 10-core Intel Xeon W processor, NVIDIA GeForce RTX graphics, and 32GB of DDR4 ECC memory. 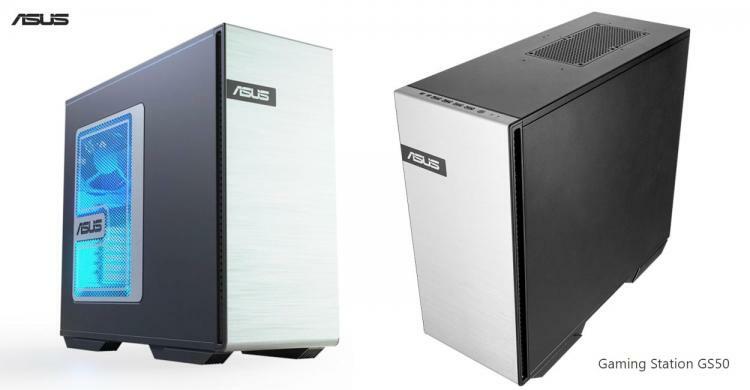 The Gaming Station GS50 would be the first workstation desktop offering from ASUS slapped with the ‘gaming’ oriented capabilities. It comes packed with CPU liquid-cooling system for efficient and quiet cooling along with ASUS Aura RGB lighting with support for ASUS Aura Sync. 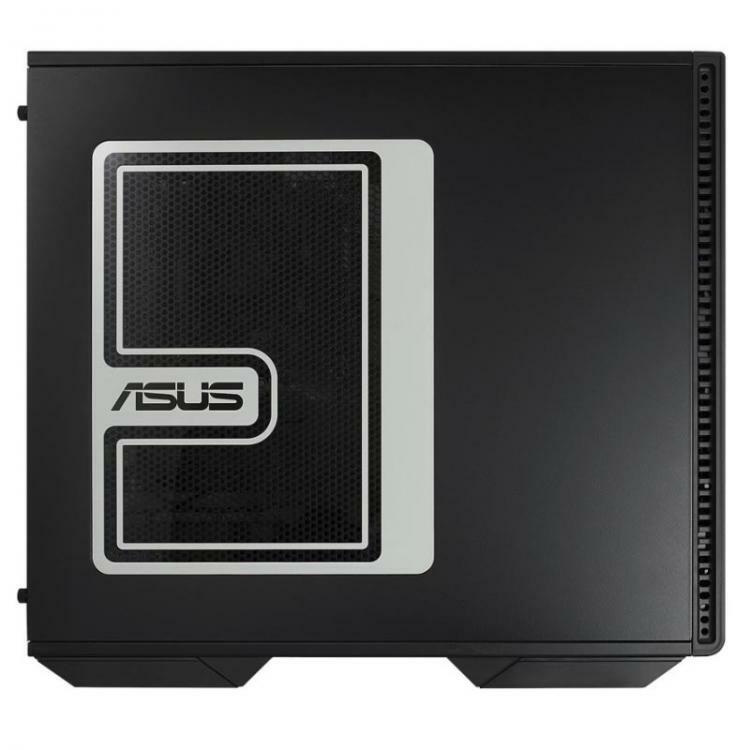 The ASUS Gaming Station GS50 packs a liquid-cooling high-performance setup to deliver the ultimate gaming and entertainment experiences as well as efficient content creation. The GS50 packs an Intel Xeon W processor and an NVIDIA GeForce RTX 2080 graphics card offering smooth gaming and swift graphics rendering times. The Gaming Station GS50 offers 24/7 reliability as a workstation and a powerful gaming PC in one. Given that workstations demand fast and large data storage, the ASUS Gaming Station GS50 is equipped with speedy M.2 SATA 512GB solid-state drive for frequently accessed data and 3TB HDD for additional data storage. 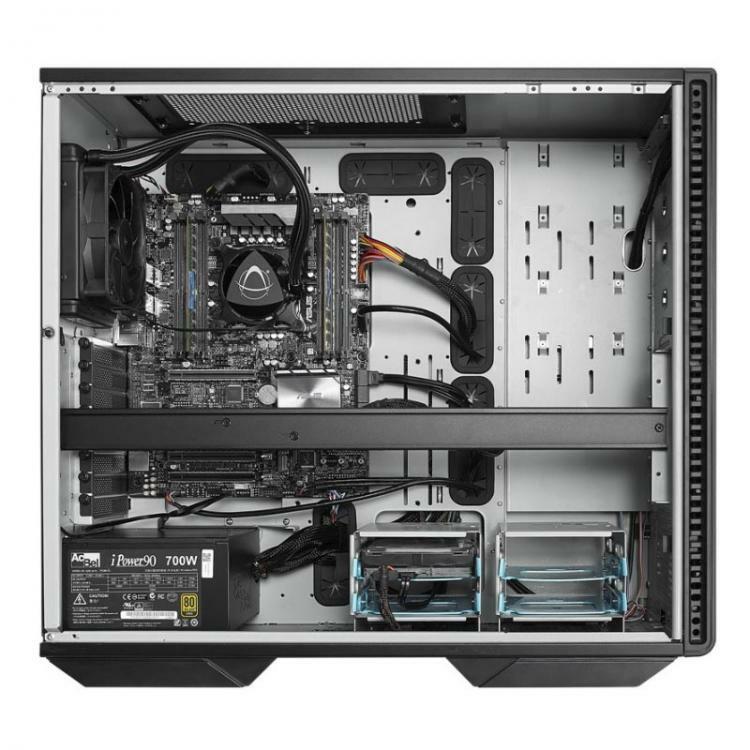 The GS50 also has two additional expansion bays with M.2 and U.2 slots that support ultra-fast storage solutions. 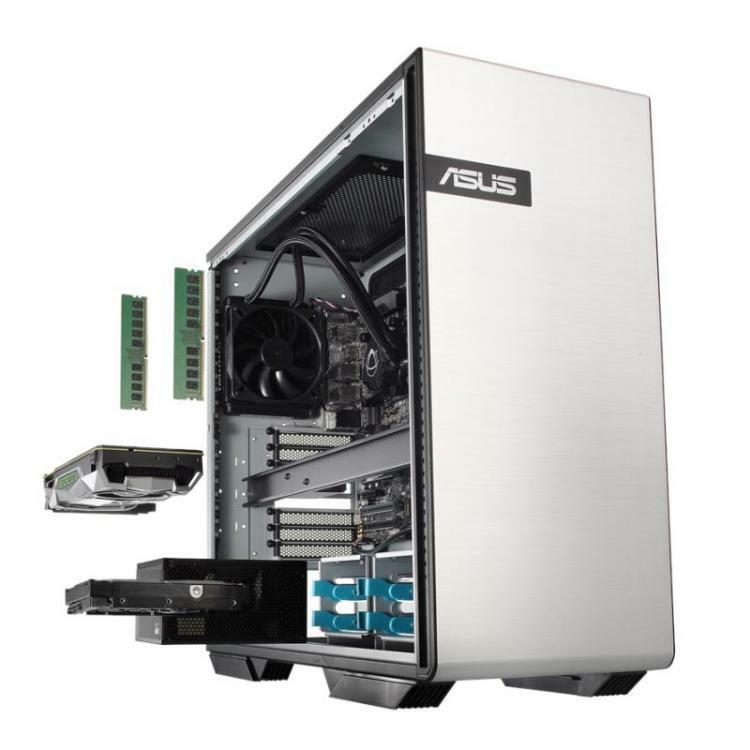 As a workstation desktop PC, the GS50 delivers 24/7 reliability with its 32GB of Error-Correcting Code (ECC) memory for advanced data integrity for mission-critical contents such as simulation, visualization, and complex 3D modelling. The ECC memory ensures reliable and responsive performance that’s crucial in content creation. As a gaming PC, the Gaming Station GS50 offers real-time ray tracing with the NVIDIA GeForce RTX 2080 graphics. It comes with 2944 CUDA cores and 8GB of GDDR6 memory. Enable ray tracing from Triple-A games such as Battlefield V. The Gaming Station GS50 supports multi-monitor setups of up to four 8K displays. No information on pricing and availability as of this writing. Learn more about the ASUS Gaming Station GS50 here.